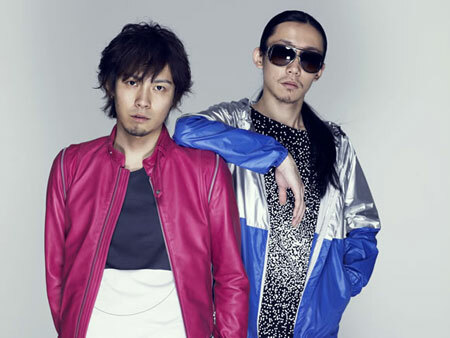 INFLAVA is formed by NOBE and COZY. This techno hip hop duo reside in Osaka. They met at high school in Oakayama city. They went to different colleges but played music together on the side. Their names got known throughout Kansai area, and now they are at the center of the whole scene. Their music is the mixture of techno, house, rock and other various genres. The mostly-over -120-bpm songs are in the hybrid of all genres they’ve been inspired by. The high energy driving track makes the honest lyric. “NOBE is the violent and needs attention playing in the high range, and COZY takes the lower range, claiming himself as “Anime Geek Buddha. The gap between the high energy play and the mellow is well-received among the audience.